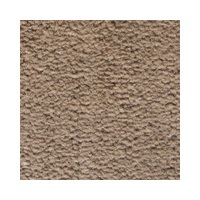 Select up to three free Marine Carpet Flooring samples. Click on a free sample you’d like, then continue shopping. Once finished you can checkout and include your mailing information.